I stopped by to have my transmission checked last week and they found a wire that needed to be repaired. They did it at no charge and it took care of my problem. Unbelievable service!!!!! They have recently remodeled the place and the office and restroom is very nice and clean! I took my car to Transmission Exchange with what I thought was a transmission problem. I left it with them to repair like I had done with many vehicles over more than 20 years with them. They called me back within a few hours to let me know that the problem was not the transmission. They referred me to an exhaust shop to replace my catalytic converter. Thanks for the Honesty Guys!!!!!!!! Here at Transmission Exchange, we are committed to providing the highest quality service to create lifetime customers. Our trustworthy team strives to be the best in our area. We promise to provide an exceptional experience and valuable service with respect and understanding to all customers. up to 3 Years or 100,000 Miles warranty available! 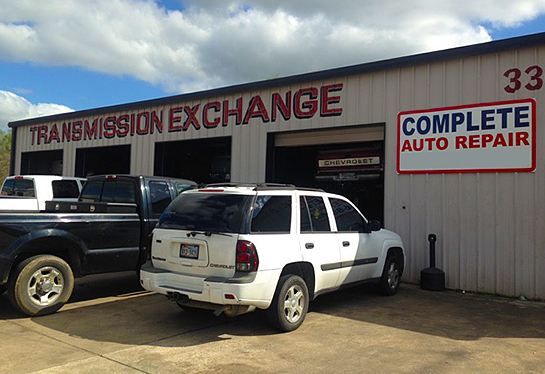 For reliable, honest transmission work you can count on for years to come, come to Transmission Exchange. 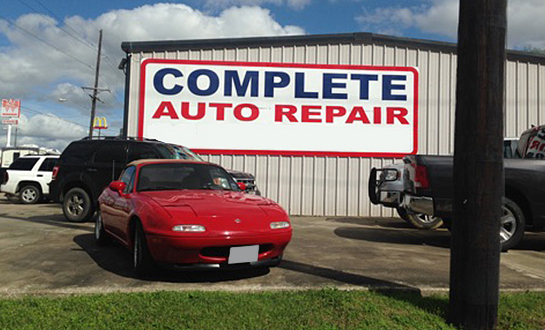 After being in the auto business since 1987, we have the experience to get the job done right. For such an important component of your vehicle, you don’t want anything less than the best, and that’s our goal with every car we work on. We look forward to helping you get back on the road. 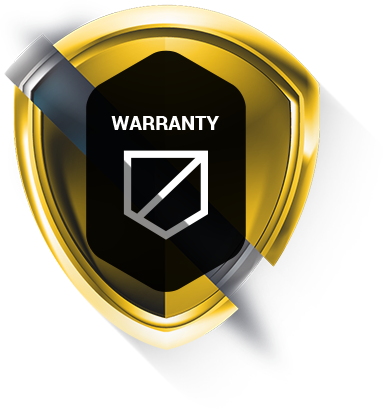 We guarantee our work, and offer a warranty.